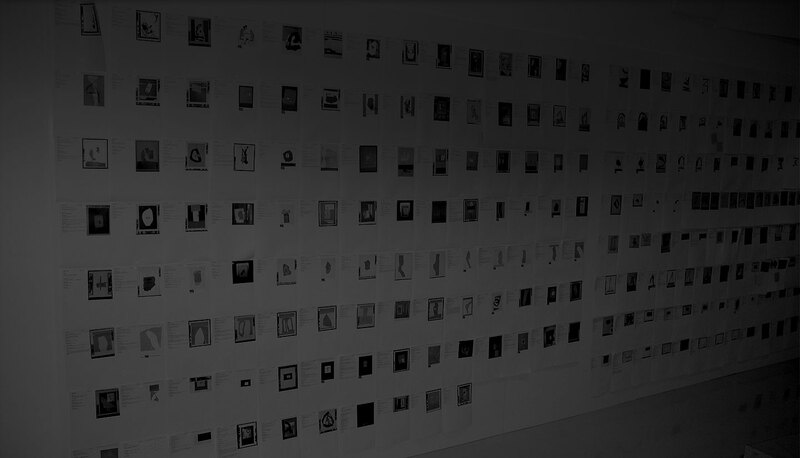 A “catalogue raisonné” is a systematic and comprehensive scholarly reference text in which each work known to have been executed by a particular artist is illustrated, thoroughly documented and described, giving information such as title, alternative titles, date, medium, size, inscriptions, provenance, exhibition history, and publication history, and in which each work is assigned a permanent reference number. 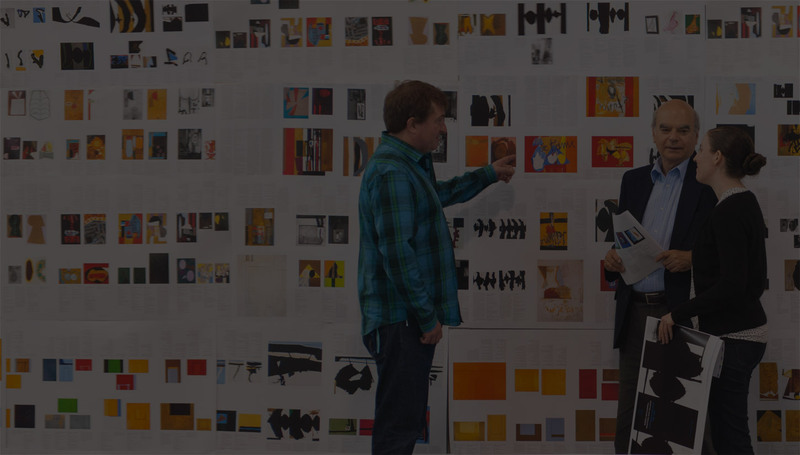 One of the main purposes of a catalogue raisonné is to establish a reliable corpus of authentic works. 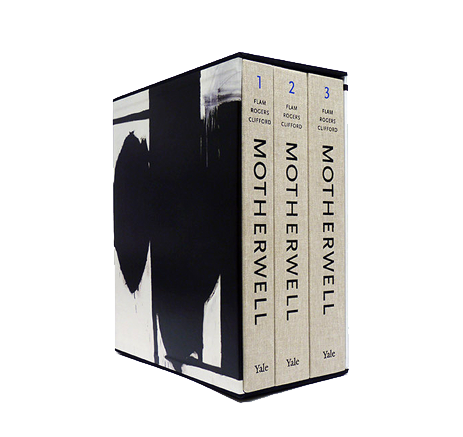 The catalogue raisonné of Robert Motherwell’s paintings and collages was published in 2012, and a catalogue raisonné of his drawings is currently in progess. 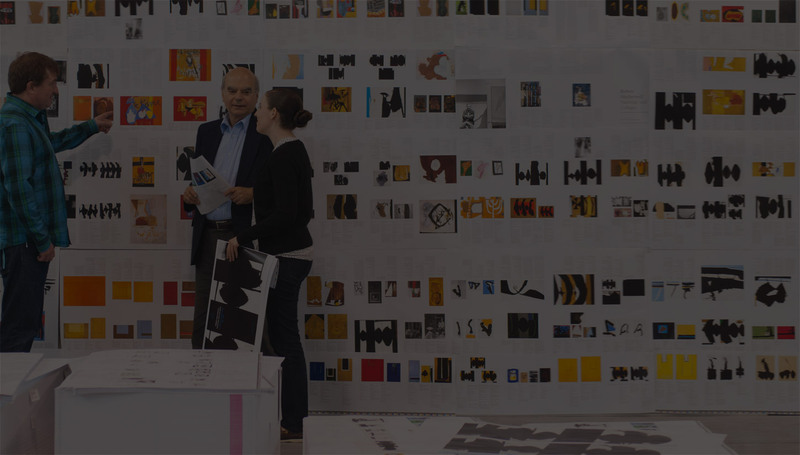 The most recent edition of the catalogue raisonné of his prints appeared in 2003.